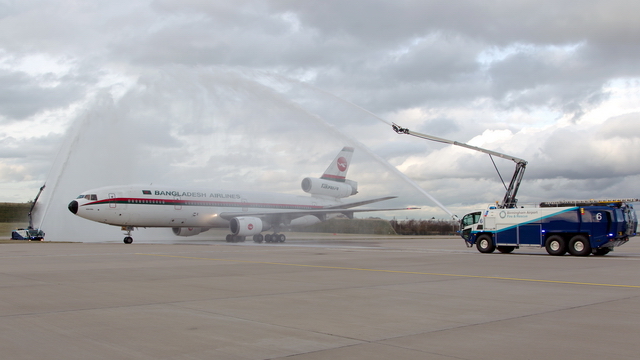 The landing and special water cannon salute at Birmingham Airport in honour of the last ever passenger DC-10 flight which took place on Monday 24th February 2014. 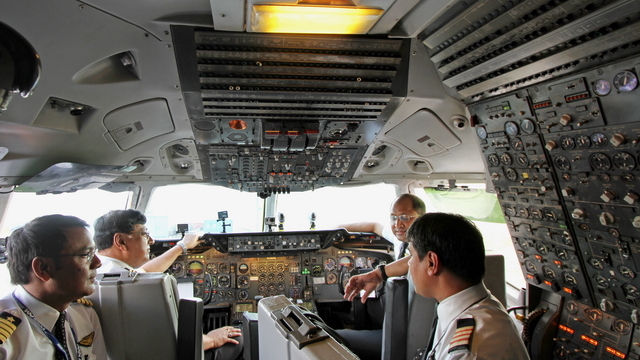 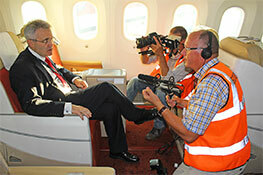 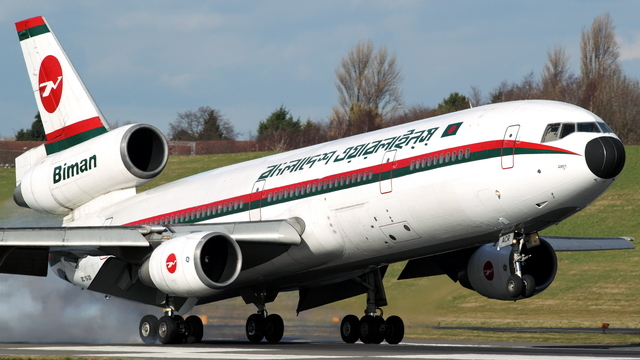 Prior to the last every passenger DC-10 flight we interview Paul Kehoe, CEO of Birmingham Airport, BBC Radio 2 broadcaster Janice Long about her early days flying with Laker Airways DC-10s and Kevin Steele MD and CEO of Biman Bangladesh Airlines. 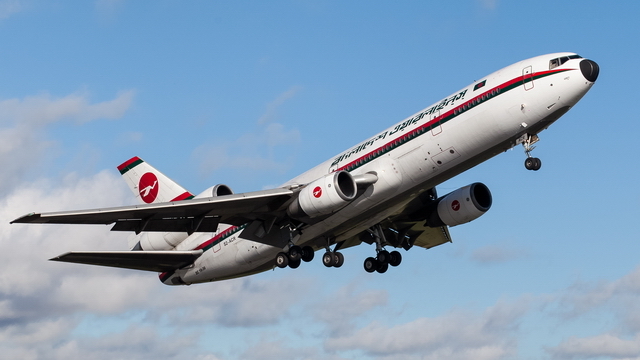 McDonnell Douglas DC-10-30 S2-ACR was the last remaining passenger DC-10 in airline service and to mark this historic occasion Biman Bangladesh Airlines operated a series of DC-10 "scenic flights" from Birmingham Airport. 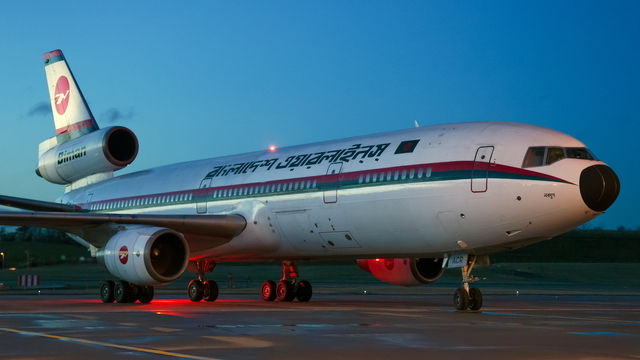 Video of the arrival of Biman Bangladesh Airlines S2-ACR at Birmingham Airport the final commercial DC-10 flight as it arrives from Dhaka.